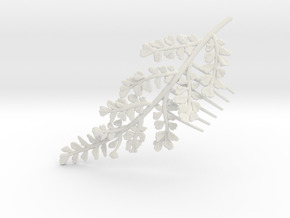 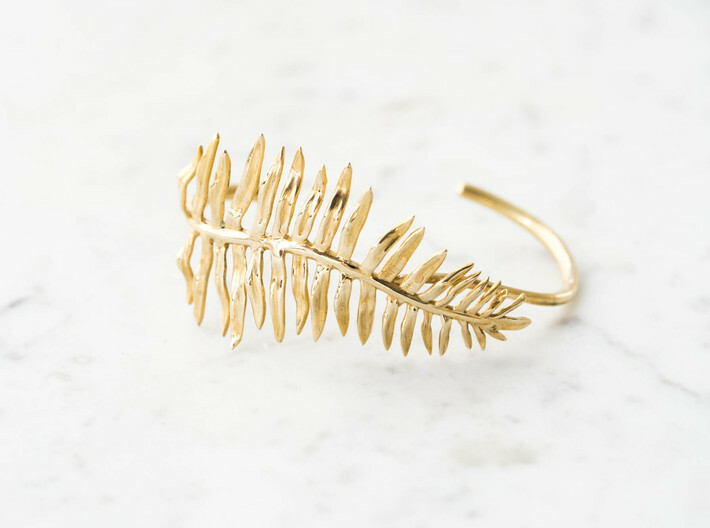 Ferns are our favorite plant- we can't get enough of their delicate fronds and wild romanticism. 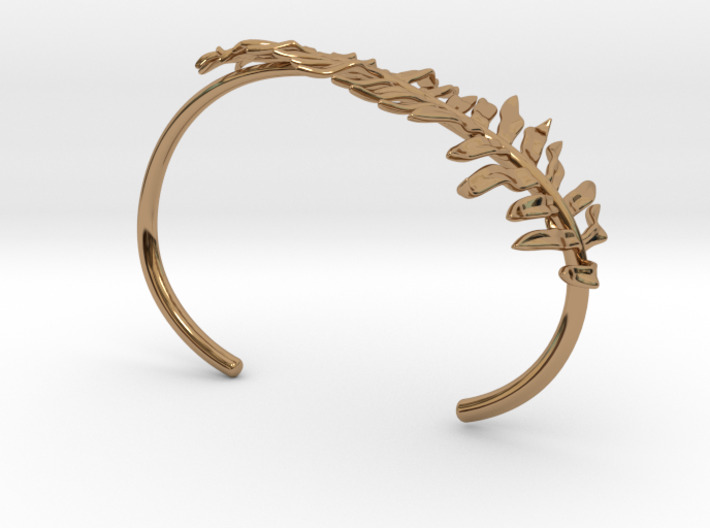 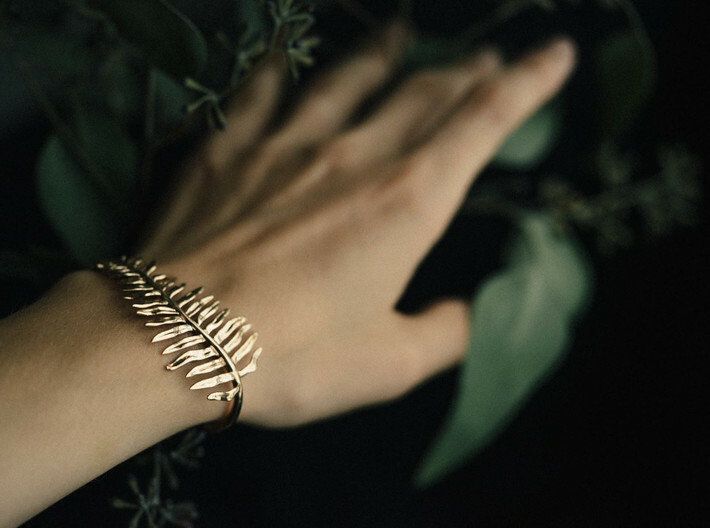 We put a ton of care into modeling this sword fern cuff- each frond was manipulated carefully to give it a lifelike, natural feel. 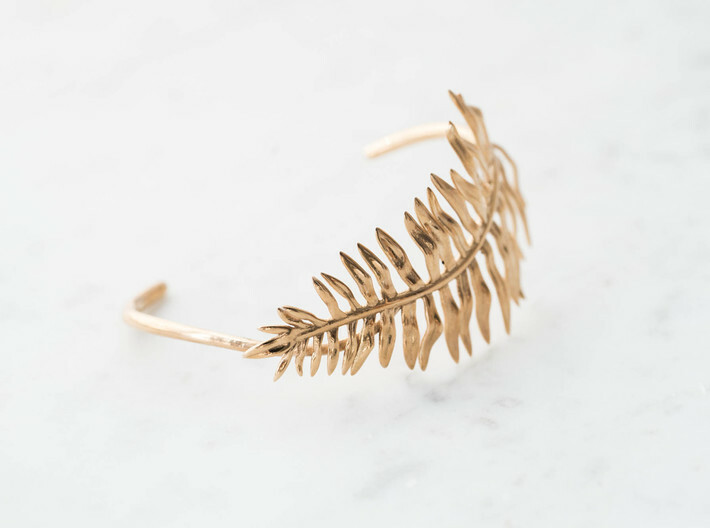 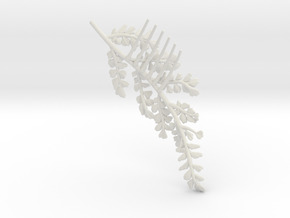 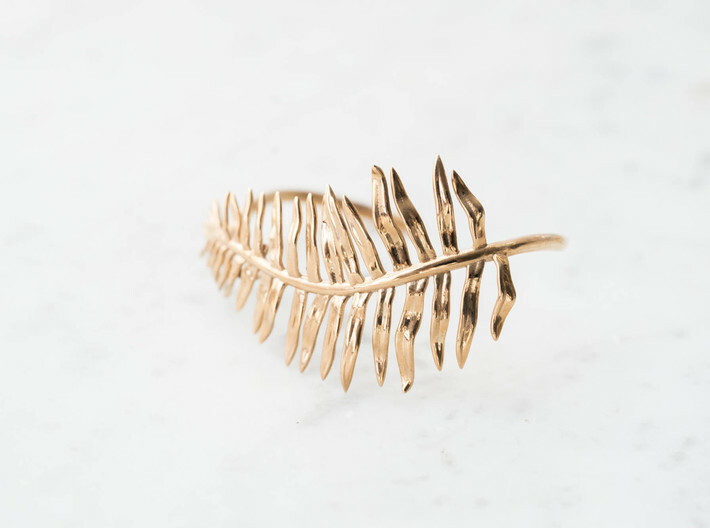 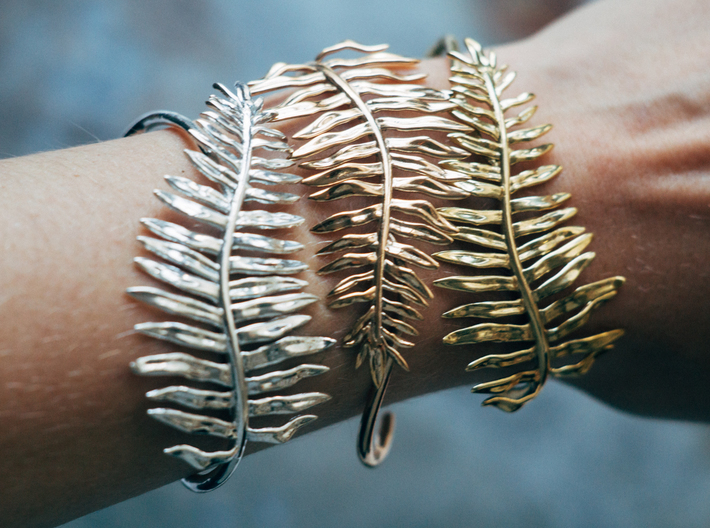 A simple "stem" wraps around the sides of the wrist to let the fern take center stage. 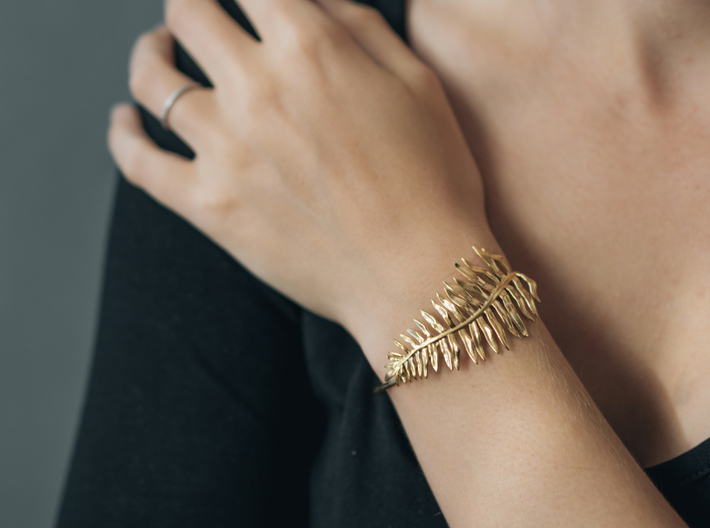 The inner diameter of the bracelet is about 60mm x 45. 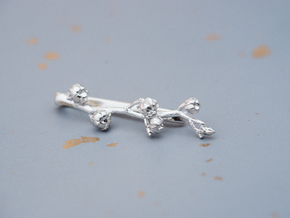 Please note that this piece is slightly adjustable, but we recommend avoiding frequent bending to retain the integrity of the metal. 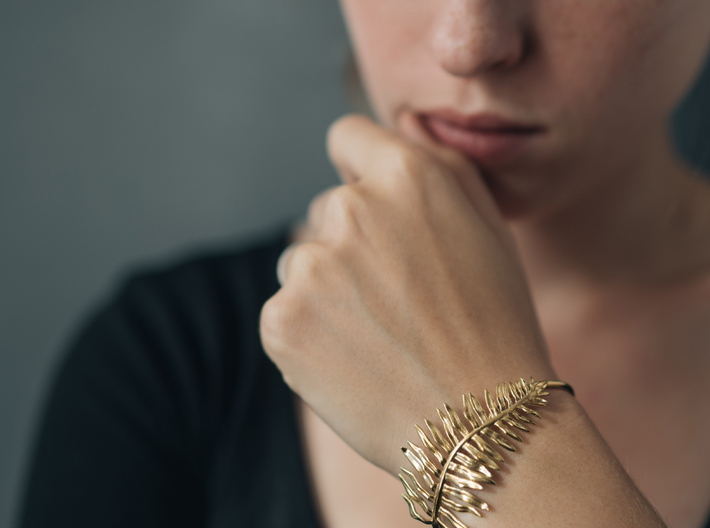 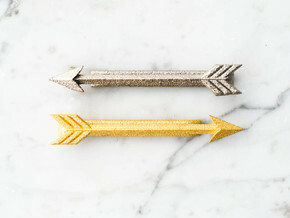 If you are interested in a different size, please contact us- we are happy to work with you!